« Santa Cruz Mountains Ride – Easter Sunday! This is the premier event for enjoying a wide range of antique and vintage motorcycles. It’s not cheap, but a fine catered lunch is included. Highly recommended if you’ve never been to the Quail. 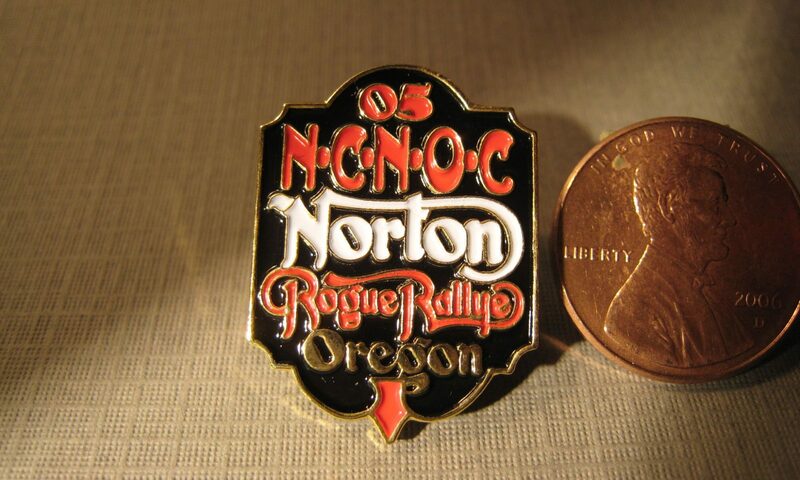 Our Club will have a booth and Norton display as in past years.